Hasegawa 1/200 Boeing 787-900 Kit is here! The previously announced Hasegawa 1/200 scale Boeing 787-900 kit, with All Nippon markings, is in stock and ready to ship. Look for item number HAS-10721 in our estore. 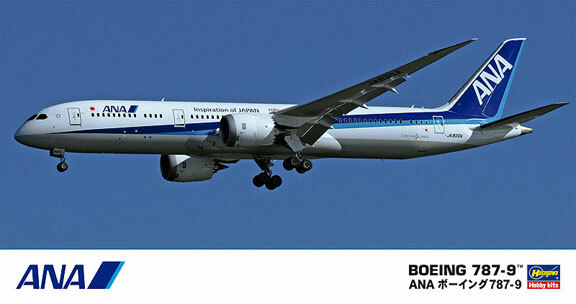 This entry was posted in New Kits and tagged 787-9, All Nippon, Boeing, Hasegawa. Bookmark the permalink.